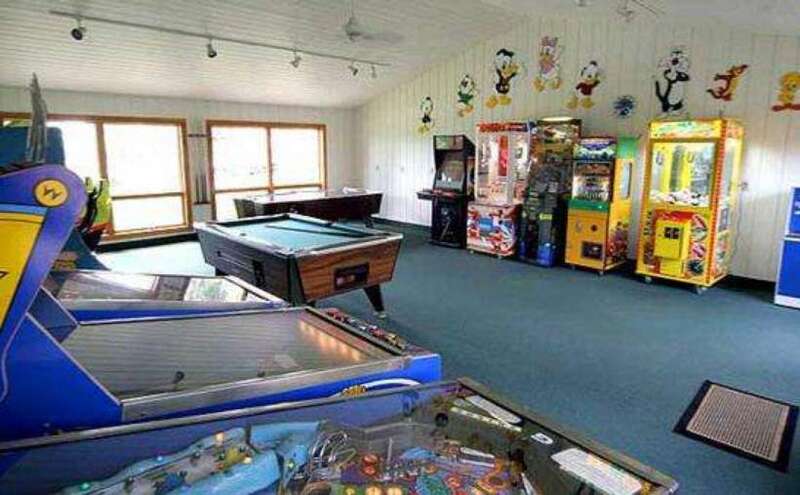 Plenty of activities for the whole family! 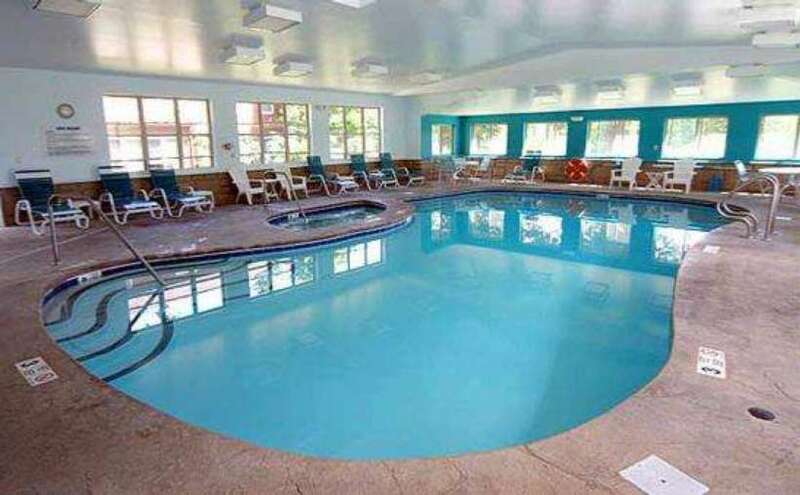 Relax in our pools and Jacuzzis, or satisfy your need for excitement in our game room. 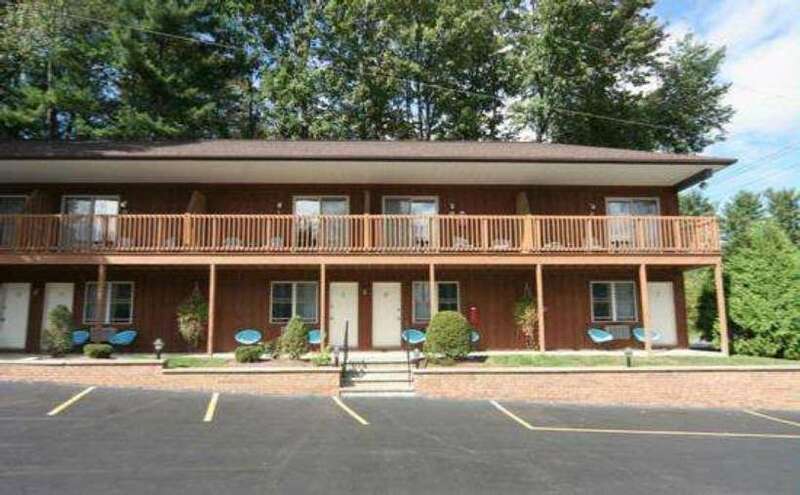 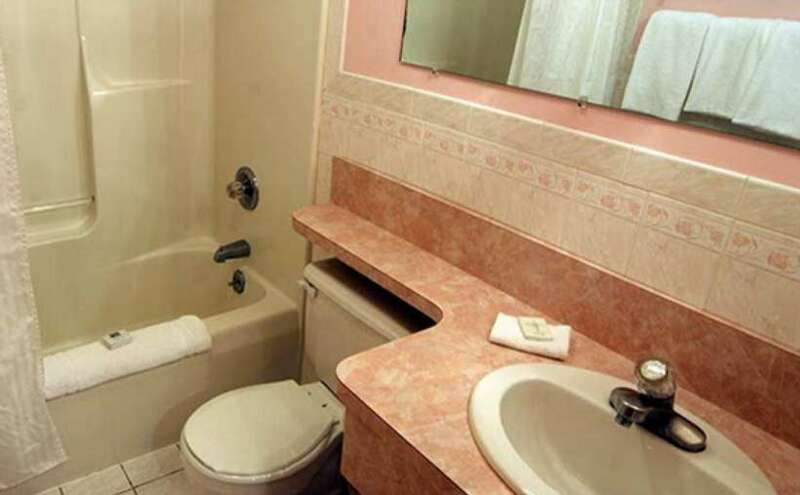 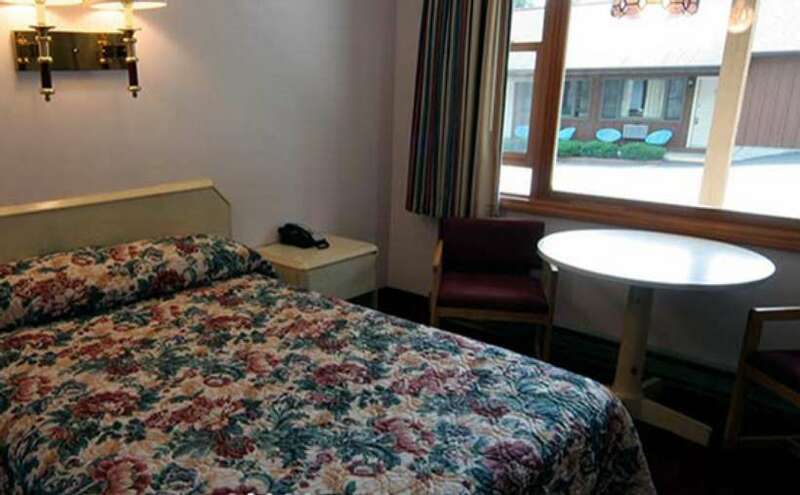 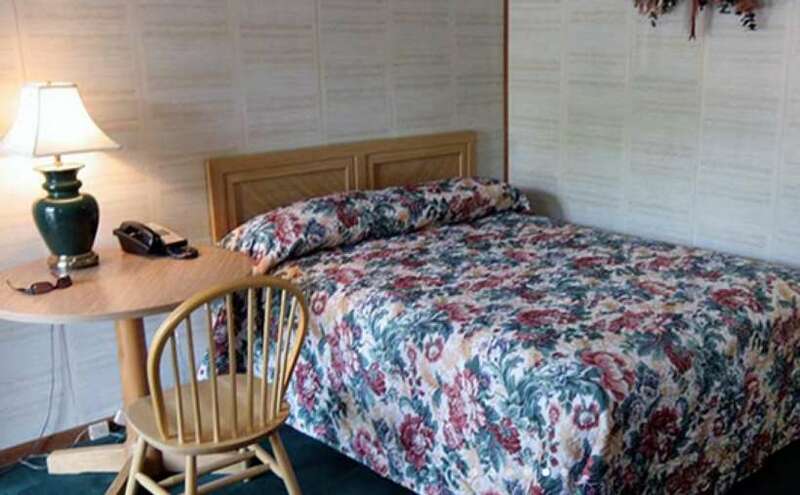 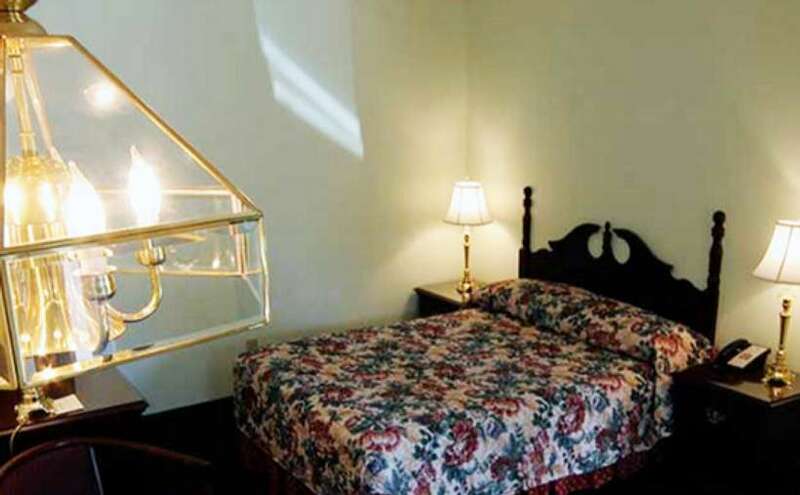 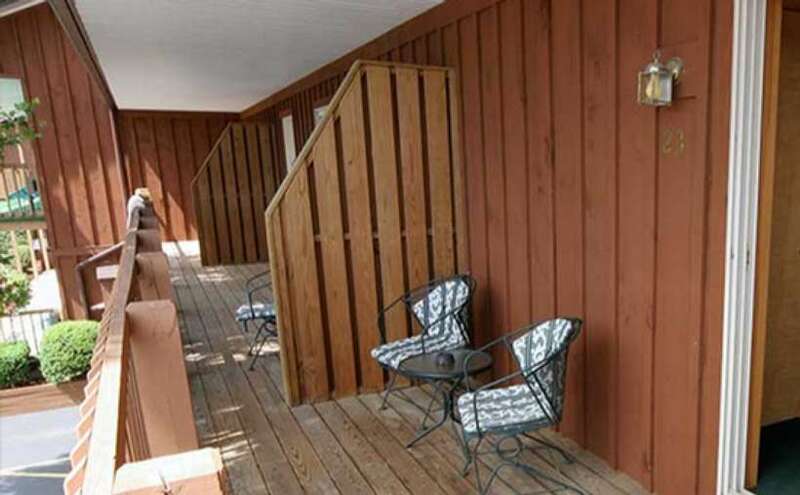 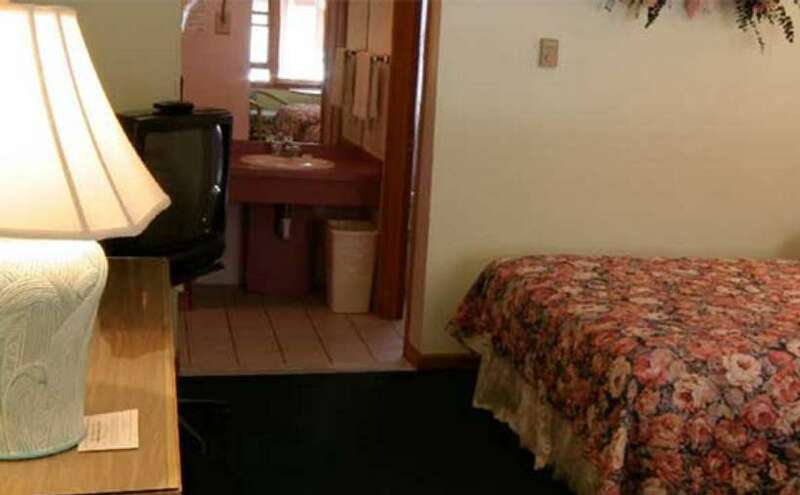 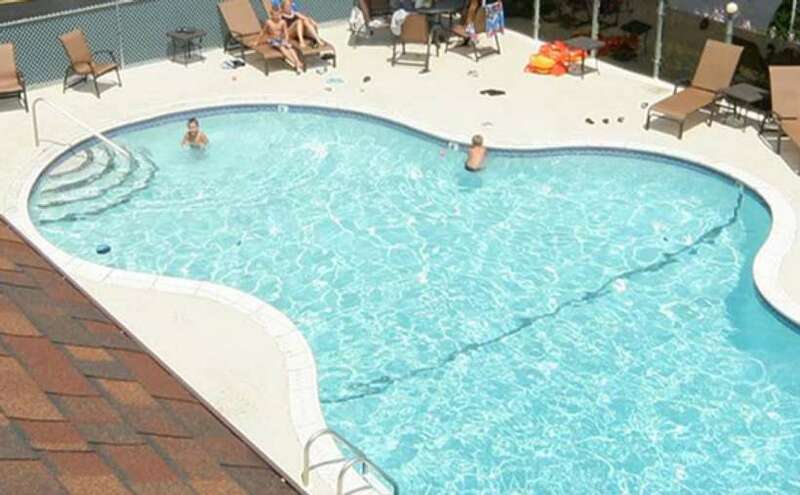 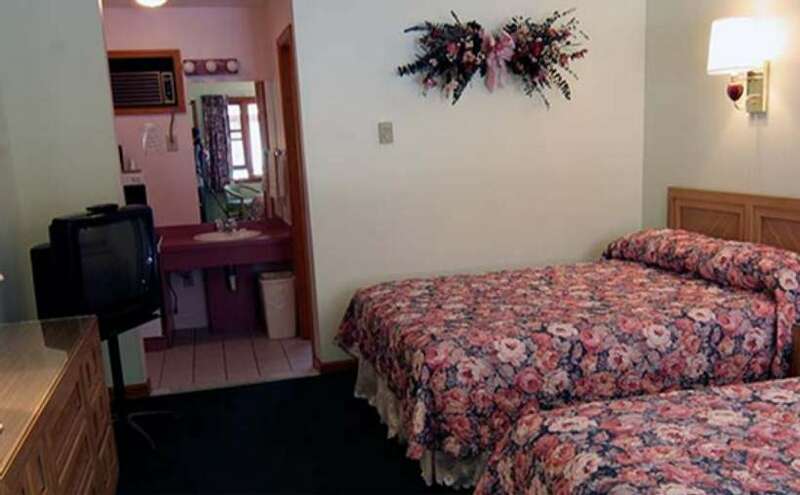 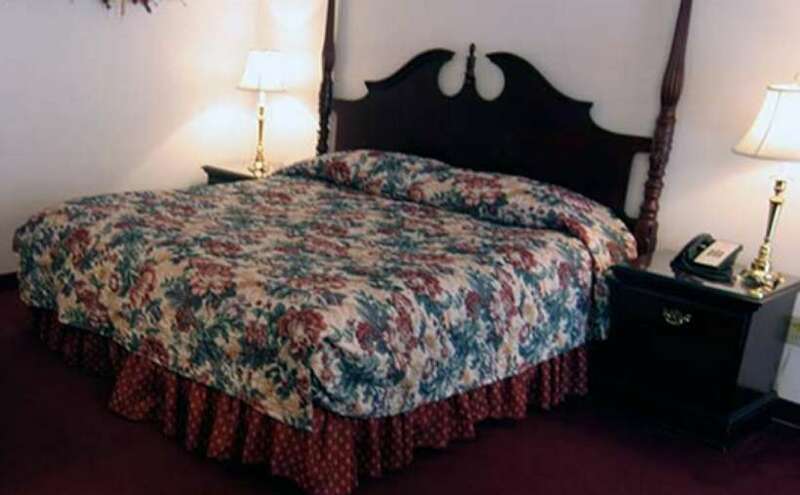 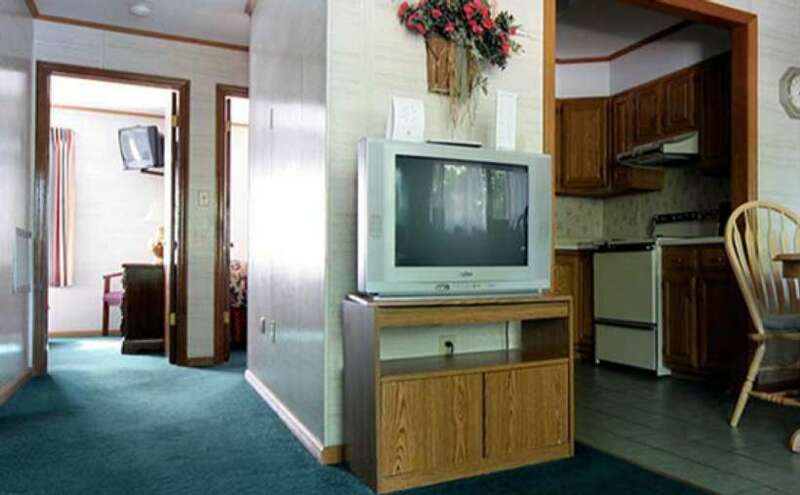 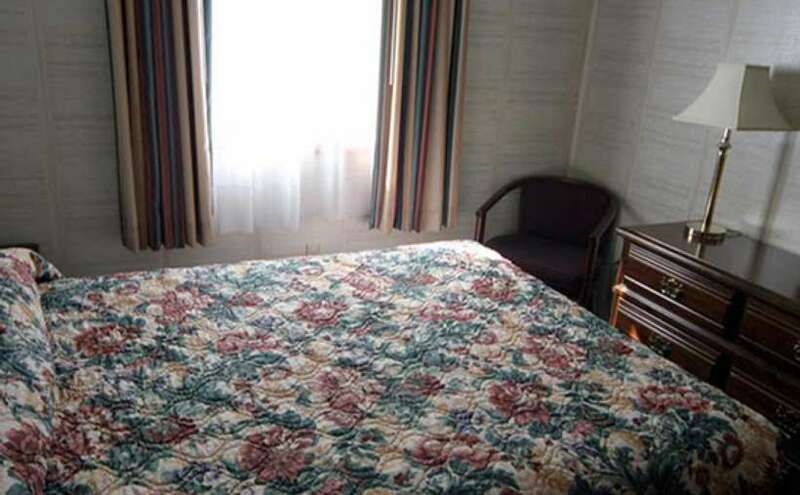 You will find our motel is jam packed with entertainment and recreation. 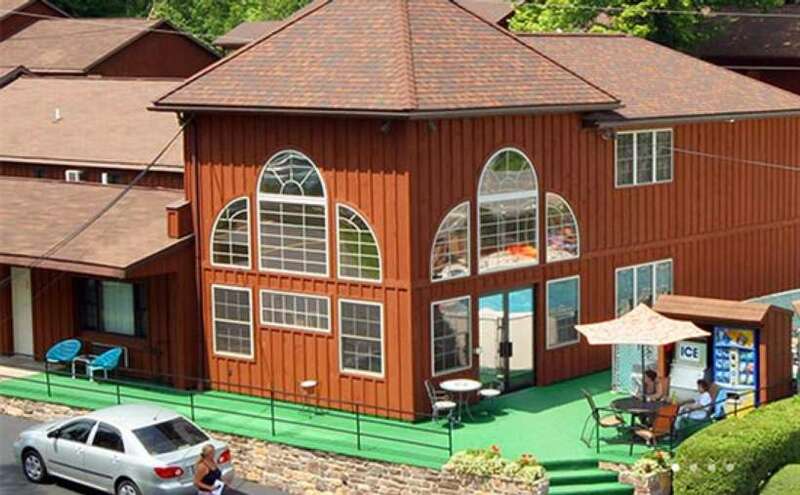 Whether you're searching for a romantic Lake George honeymoon or an adventurous family vacation, this is your destination! 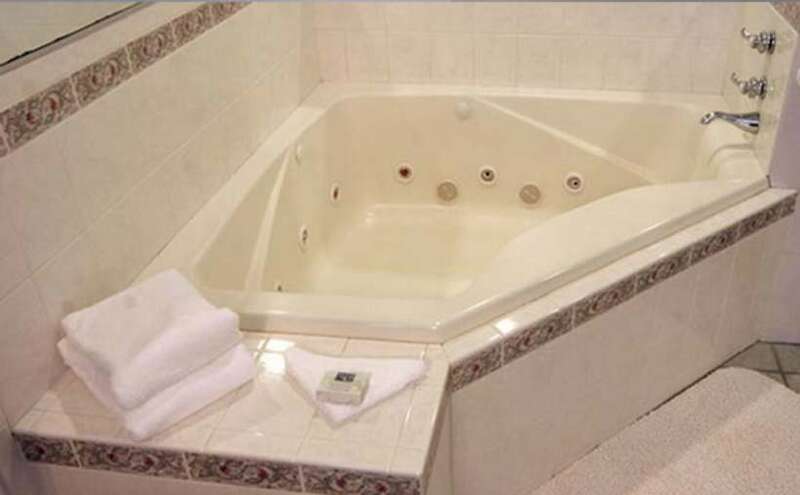 We offer the best in service and satisfaction. 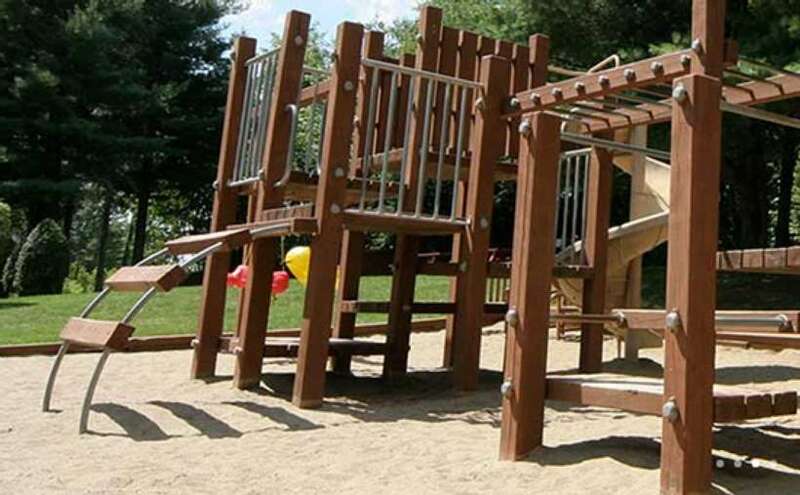 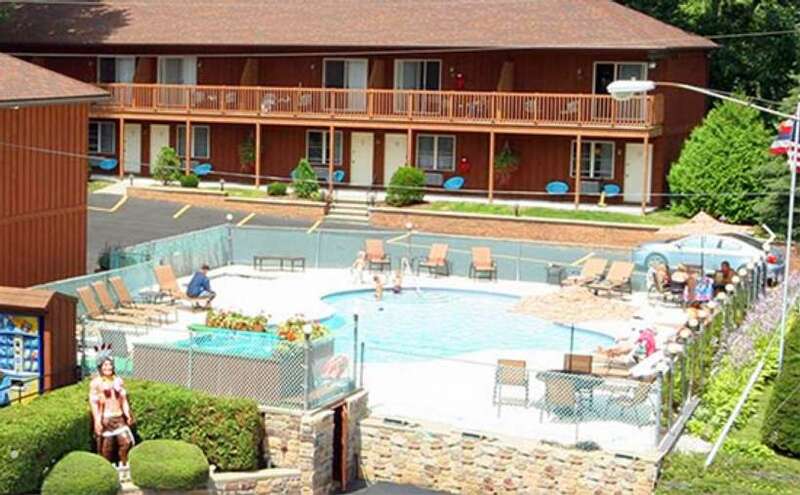 We are also just a few short miles to many popular area attractions, including Six Flags Great Escape & Hurricane Harbor, the famous Saratoga Race Course, and many others. 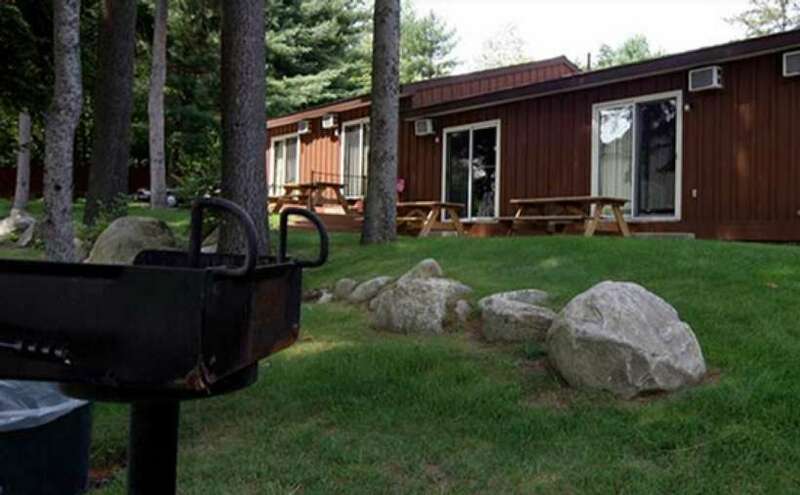 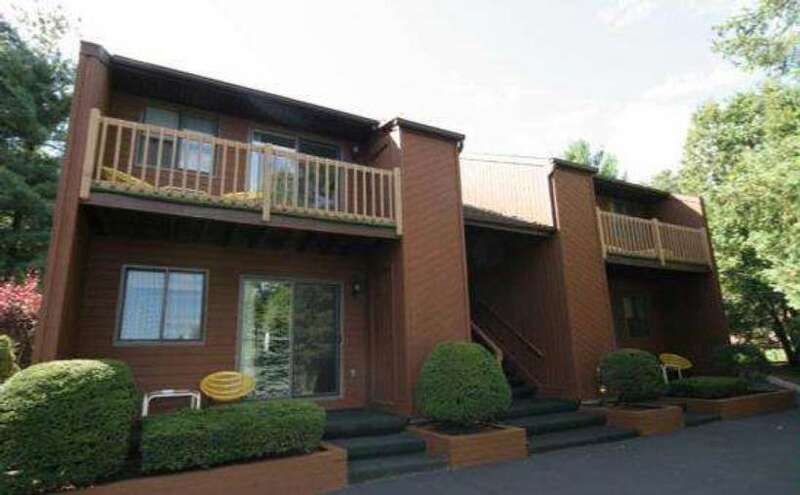 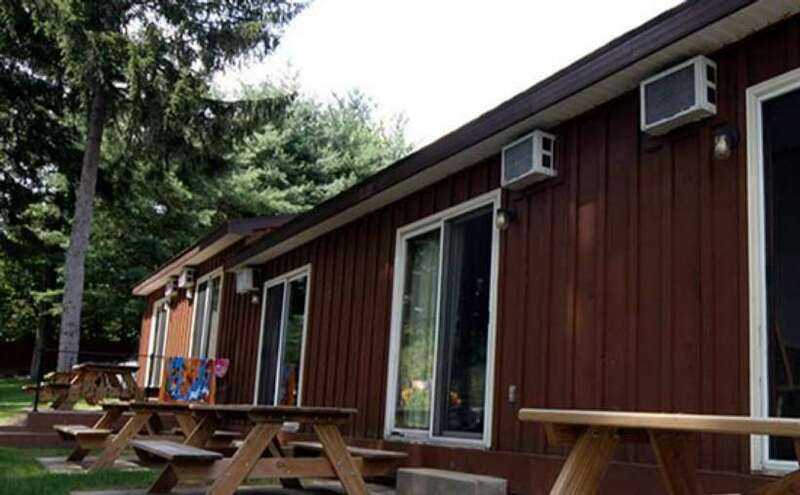 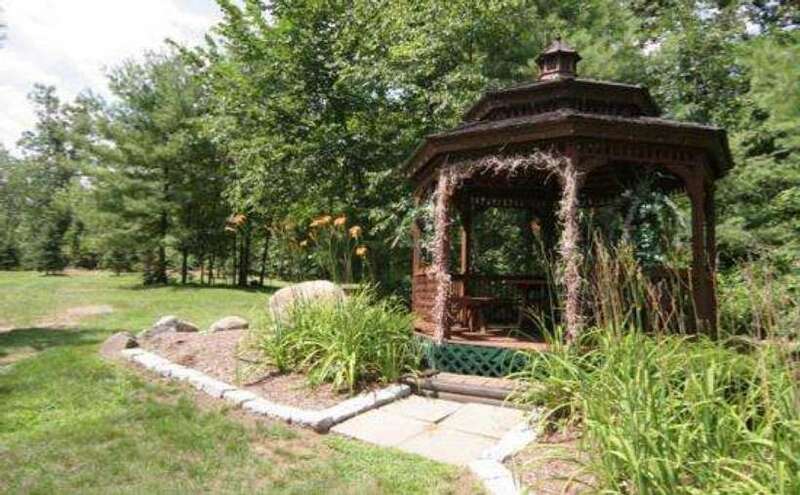 Save BIG on your vacation to Lake George!